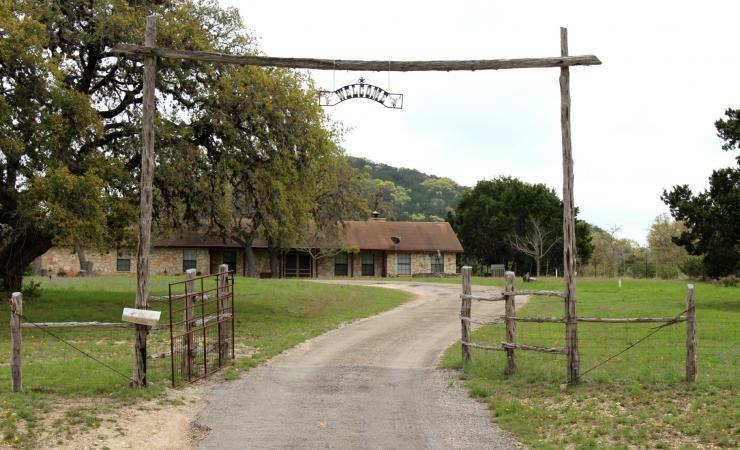 This home sits on 8.45 acres in the beautiful Bandera Hill Country. 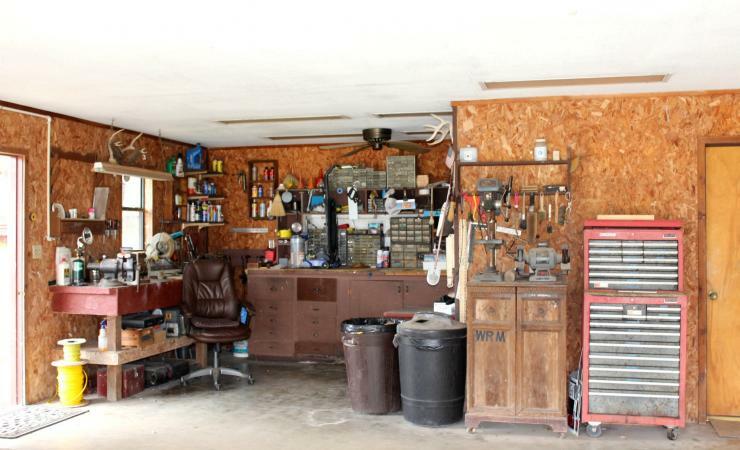 It’s being sold by the original home owner who is very motivated to sell. The home features extra large bedrooms, 2/2 attached mobile home as a guest suite, and an additional 1/1 bunk house with living room and kitchen. 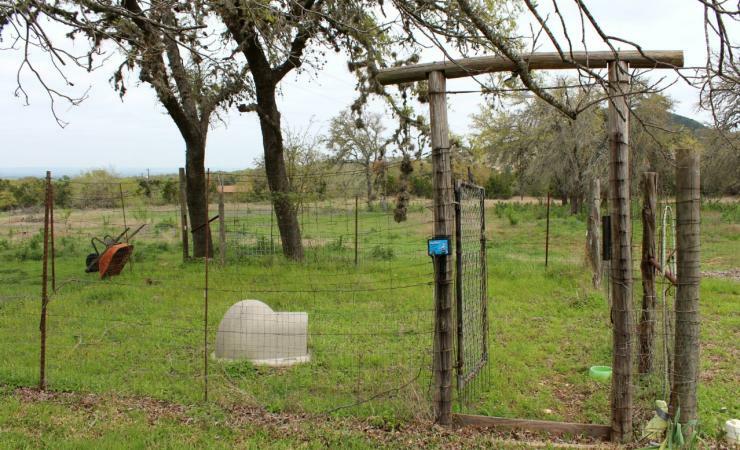 The property is cross fenced with a private water well and two septic systems. 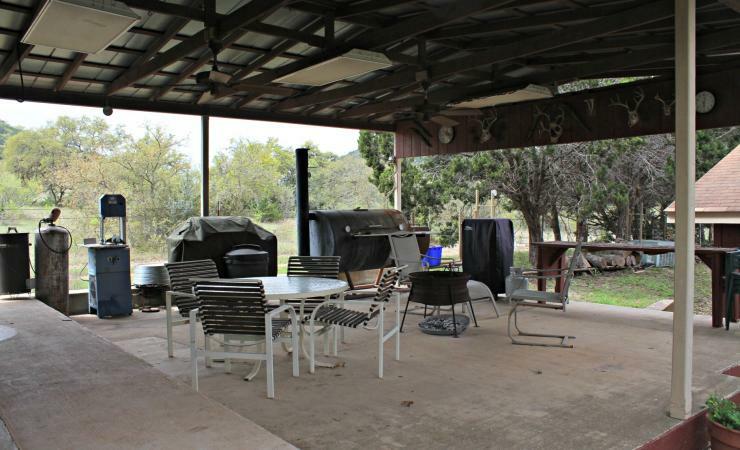 There is a covered patio with a 5×8 walk in cooler, green house, dog run, and ample storage. 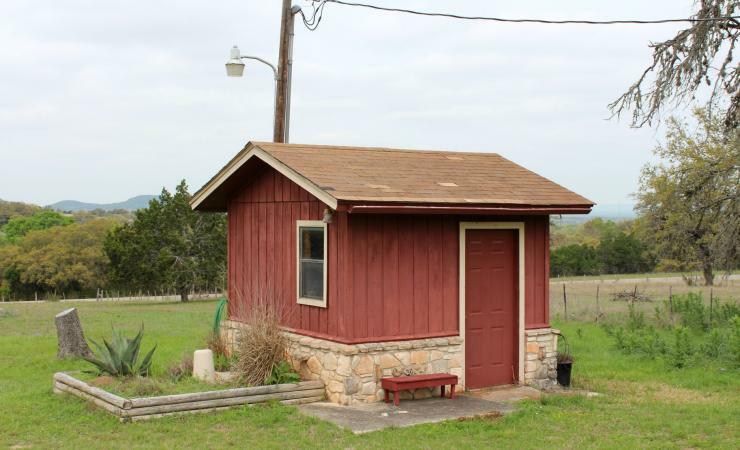 The mobile and bunk house are currently rented month to month for a total of $950/month of rental income. 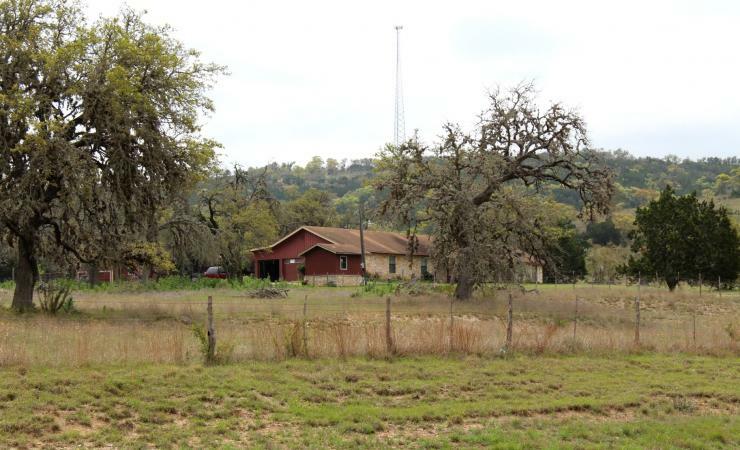 This property has loads of potential including FHA and 4H opportunties. This could even be converted to a bed & breakfast. 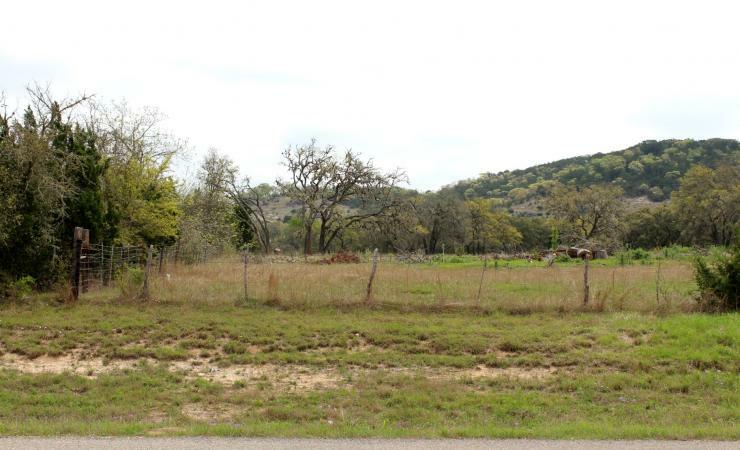 The possibilities on this 8.45 acre property are endless.